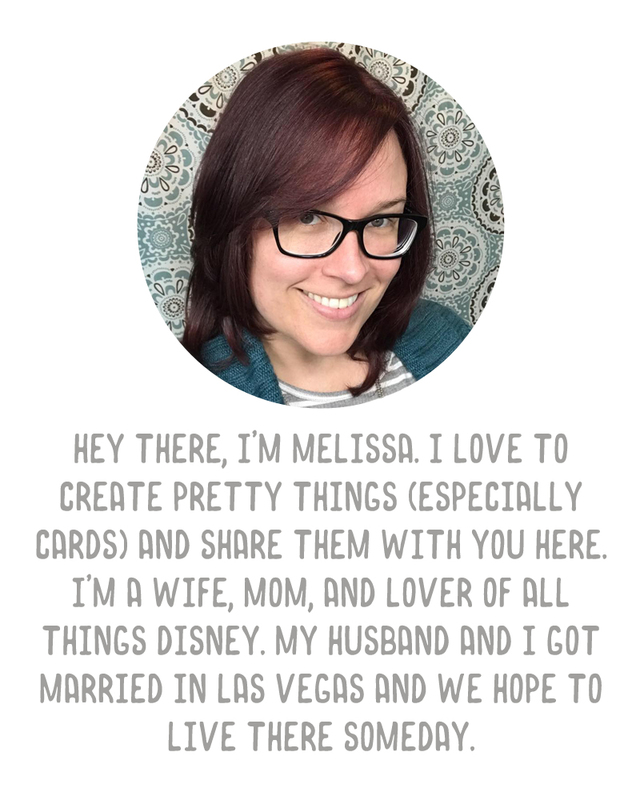 A Vegas Girl at Heart: My Memories Suite Review, Discount Code and Giveaway! My Memories Suite Review, Discount Code and Giveaway! I was recently given the opportunity to review My Memories Suite digital scrapbooking software. I downloaded the software (super easy, and it is available for both PC and Mac) and started to play. As you probably know, I haven't done digital scrapbooking before. I do make collages and I do a lot of digital design work, but I hadn't ventured too much further than that. 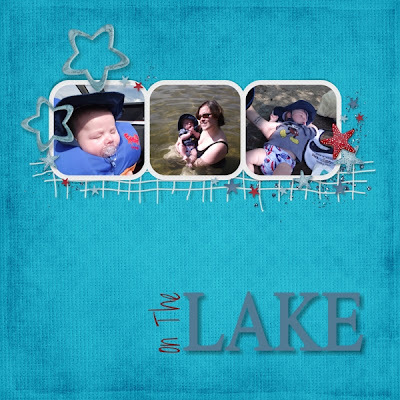 Well, after trying out this software, I will definitely be doing more scrapbooking in the digital format. I like the flexibility with papers and embellishments, and that you can send your designs off to be printed and bound into a book really easily. The software is quite user friendly, but there are also lots of tutorials online to help you. There is SO much flexibility with the design. You can add word art that you can fill with a pattern, solid color, or even fill with one of the papers! When you add your photos you can crop and rotate them to place behind the frames. Really cool stuff. Now, the best part. I get to give one of my readers a copy of My Memories Suite for FREE! Up to 5 chances to enter! Leave a SEPARATE comment for each entry. 1. Mandatory - visit My Memories and tell me which of their digital kits is your favorite! 2. Visit My Memories Facebook page and like them, then leave me a comment letting me know you did. 3. Follow A Vegas Girl at Heart (this blog), and comment letting me know you are a follower. If you're already a follower, leave a comment letting me know you are already a follower. 4. Visit A Vegas Girl at Heart on Facebook and like me, then leave me a comment letting me know you did. 5. Blog about or Tweet about this giveaway, linking to this blog post, and comment here letting me know you've done so with a link to your blog or twitter. The winner will receive a code for a free download of My Memories Suite software. Giveaway ends Friday, August 19th at 11:59 pm Eastern time. for $10 off My Memories Suite digital scrapbooking software AND a $10 coupon to the My Memories store - a $20 value! 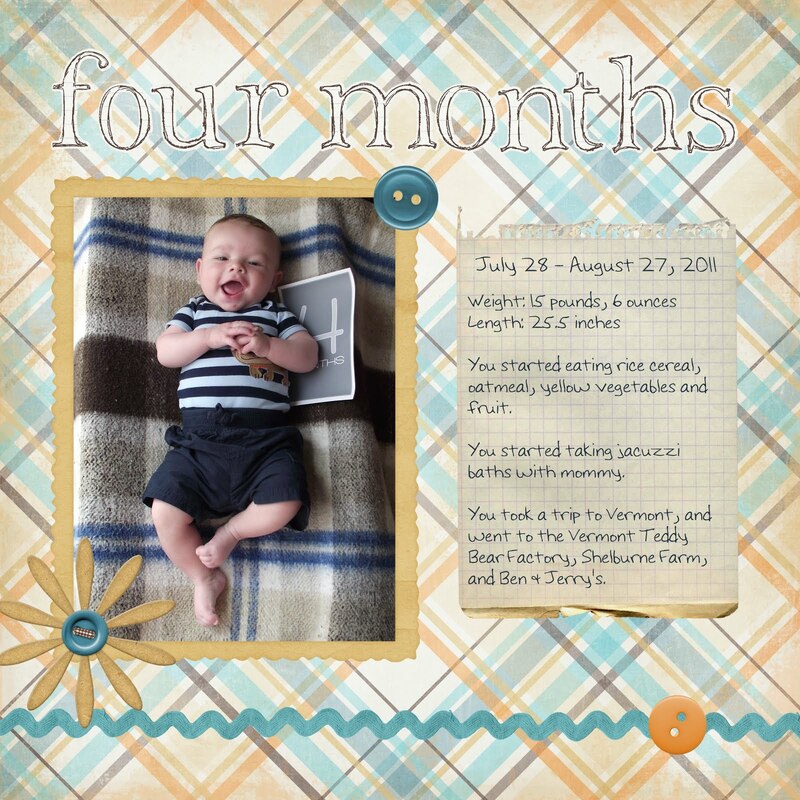 That four-month page looks SUPER cute! I liked My Memories on Facebook. I don't even like Facebook so that's saying something haha. I already had your blog liked on Facebook, trying to get you traffic. I totally already follow your blog. There are so many gorgeous kits, and as someone who is not creative in this way, this seems super easy. My favorite kit (so far) is Refresh: https://www.mymemories.com/store/display_product_page?id=LJKD-CP-1108-5184 So many pretty natural patterns, and well...butterflies. Well I friended A Vegas Girl at Heart on Facebook this morning! I didn't even know your blog had an FB! Since I am all about the wedding stuff right now I think my favorite kit is 2 Become 1! Sweet giveaway! I think the Underwater pack, and summer umbrella pack look fun! Oh man... totally doing this, haha. Oh My, I have never seen so many beautiful kits! I had a hard time picking until I saw Happy Place. It has everything I adore, gardens, birds, books, and a bench to sit on and dream. Oh my, I hope I win and I am bookmarking My Memory Site. I have two favorites! I like the Aquatica kit and the Photo Shoot kit!! I am now a follower of your blog! How exciting!! it looks very interesting, I can't wait to go through it! !